Property is zoned C2A or MU 4. Previously a Barbershop/Hair Salon occupied the first floor. Upper Unit is a 3 bedroom 1 bath apartment. 2/4 car parking in the rear. Conveniently located across the street from the Trolley Car Barn & Langston Gulf Course. 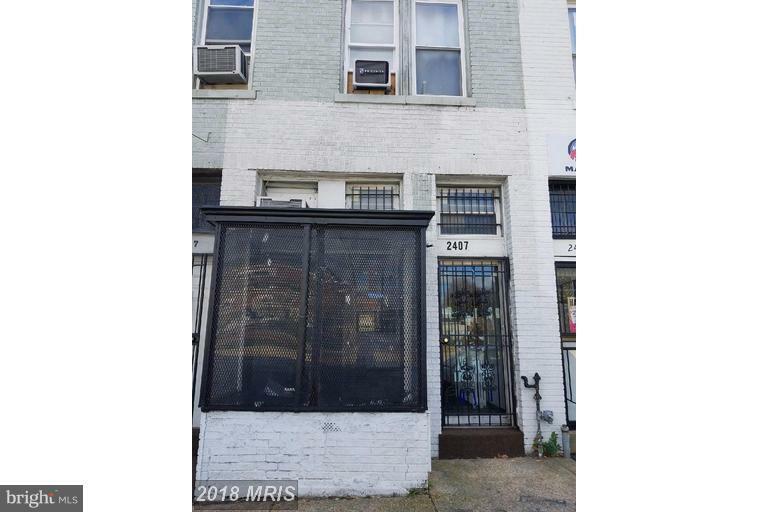 Minutes to Kingman Park, RFK and Stadium Armory. Must submit buyer's proof of funds prior to touring. Appt Required. Property is being sold strictly "as is" with contents in the basement conveying. Purchaser is responsible for removing all items left in the property.